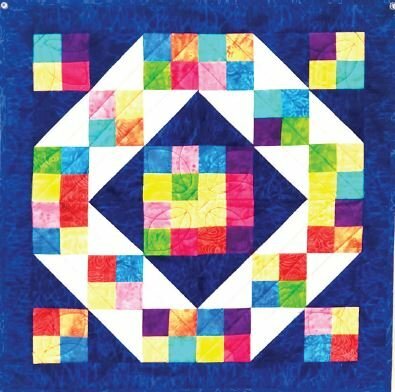 Join us for our first monthly Accuquilt Mini Class. This class will focus on strip cutting, sub-cutting strips using the dies, cutting half-square triangles mix & match 6" cube. You will be cutting your kit in class so you will need to come with your fabric ready. The supply list will let you know what dies you will need. If you don't have a die, we will have them available for use and purchase, just let us know in advance.